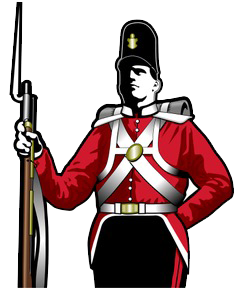 Brigadier Security Systems is a leading electronic security company in the province of Saskatchewan. Since our beginnings in 1983, we have grown into a thriving security company that is always looking to protect properties and save lives. Our combined industry experience of over 135 years means we have encountered and secured many different facilities. 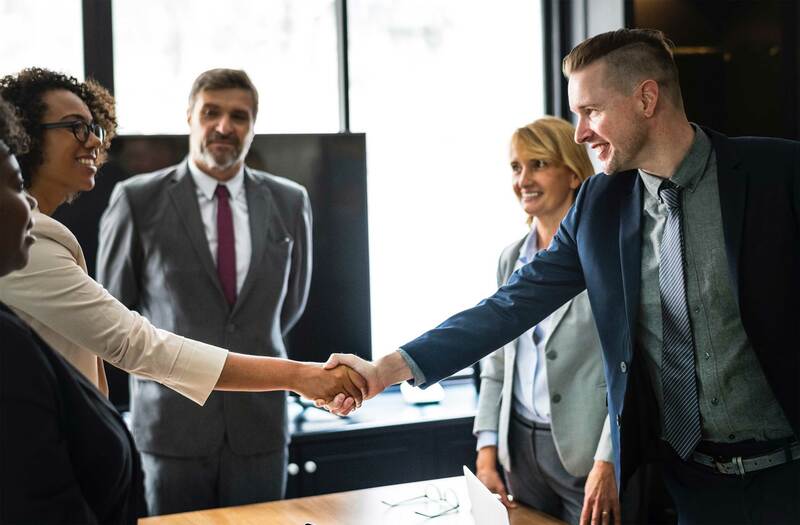 We have worked with engineers, end users and manufacturing representatives to provide effective solutions within budget allowances. 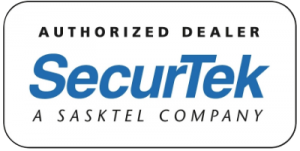 Proudly serving Saskatchewan, we are also a SecurTek dealer, which is a SaskTel company. This designation shows our commitment to keeping our services local and supporting our province. We operate as Brigadier Security Systems in Saskatoon and surrounding area, and Elite Security Systems in and around Regina, providing us with provincial coverage for installation and service needs.